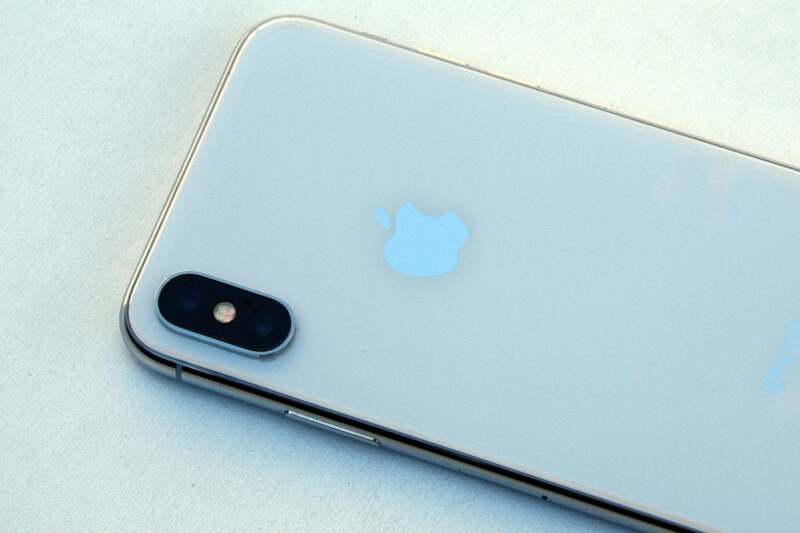 If you’re already growing tired of iPhone X2 rumors, a new report sheds light on a new feature that’s due not for next year’s iPhone but the 2019 model. According to Bloomberg, Apple is working on bringing 3D-sensing to the rear camera to turn the iPhone into an augmented reality powerhouse. iPhone X already features a snazzy selfie camera that creates a depth map of your face to use with Face ID and animoji. Called TrueDepth, it relies on sensors that project thousands of dots onto your face to learn and adapt to the unique geometry of your face. But Bloomberg reports that Apple is working on something much more advanced for the iPhone’s rear camera. “The planned rear-facing sensor would instead use a time-of-flight approach that calculates the time it takes for a laser to bounce off surrounding objects to create a three-dimensional picture of the environment,” the publication writes. Time of flight cameras use advanced algorithms for distance mapping and range imaging, meaning it would track the whole scene, not just your face. This isn’t the first time we’ve heard rumors of a laser-based rear camera either. Back before iPhone X was released, Fast Company reported that Apple was working on a 3D vertical-cavity surface-emitting laser system for the main camera aimed at improving depth detection and autofocus. iOS 11 has impressive AR features built into it, and iPhones are already able to virtually place furniture in a room or dominoes on a table, but a time-of-flight camera would take it to a new level, letting objects recognize the world around them and react accordingly. Bloomberg says the technology is still in the early stages of development and might not appear in the phone at all. Why this matters: Now that Apple has finally released its home button-less OLED iPhone that’s been rumored for years, we can start focusing on what’s inside the phone. iPhone X is packed with tech, but the rear camera is essentially the same as the one you’ll find on iPhone 8 Plus. There’s nothing wrong with it, mind you, but I expect Apple to put a ton of energy into improving it in future models, both in its ability to take pictures and with its AR capabilities. A 3D rear camera would open up iPhone X to a new world of augmented reality, and mixed with AI and machine learning, it could rival what Google is doing with real-world identification in Lens.